Sticky Fingers, Green Thumb invites your imagination to travel out of the kitchen and into the garden. 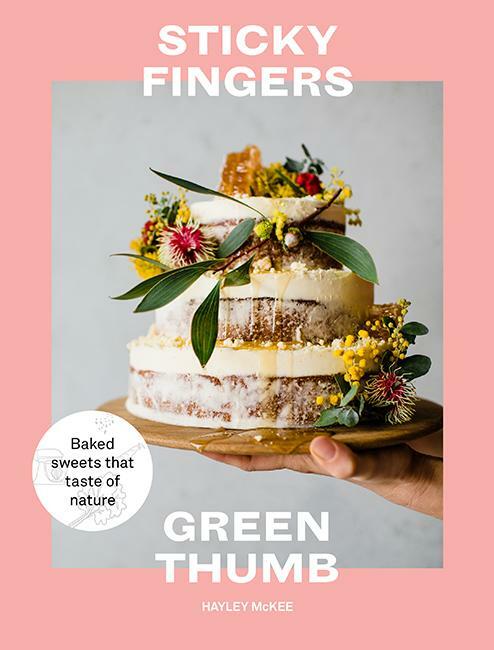 Almost sixty recipes celebrate vegetables, herbs and edible flowers in cakes and other sweet snacks. Tips on how to harness their unique flavours, prep them for baking and even grow them yourself will inspire you to create flavour-packed baked treats that aren’t loaded with empty gestures.